Jeff Jarrett is sitting behind Robbie and Hughes. War O S P ! Here we go!! OSP should end this main event quick. OSP next title contender. Picking Glove if it goes past a round and a half. 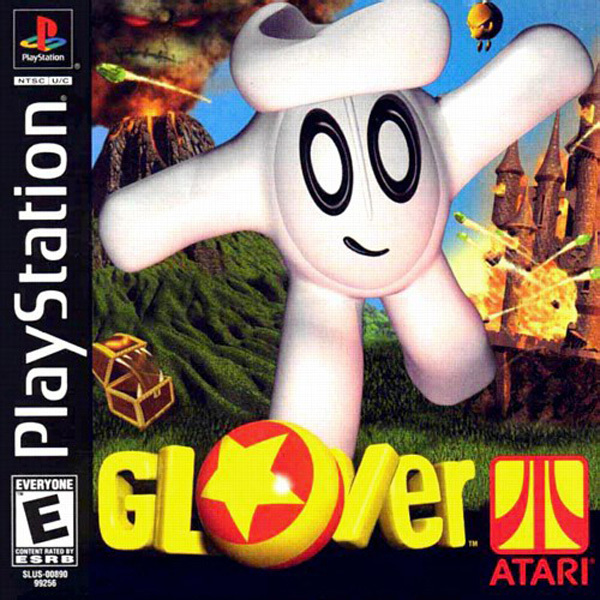 OSP can hurt Glover. He doesn't have the best chin ever. It's solid but he can be cracked. I'm still trying to wrap my head around the MJ/Dariush dec.
Prime glover would win this easily but he seemed to lose his fire after he lost to jones, he even left the pit so he wouldnt have to be away from his family for training camps. If thats not a sign of losing his drive, idk what is. Tbf it's probably better to go train with a bigger team. Lol OSP trying to win over the crowd. Glover rd 4 tko, but I really have no idea here. I'll take the vet.